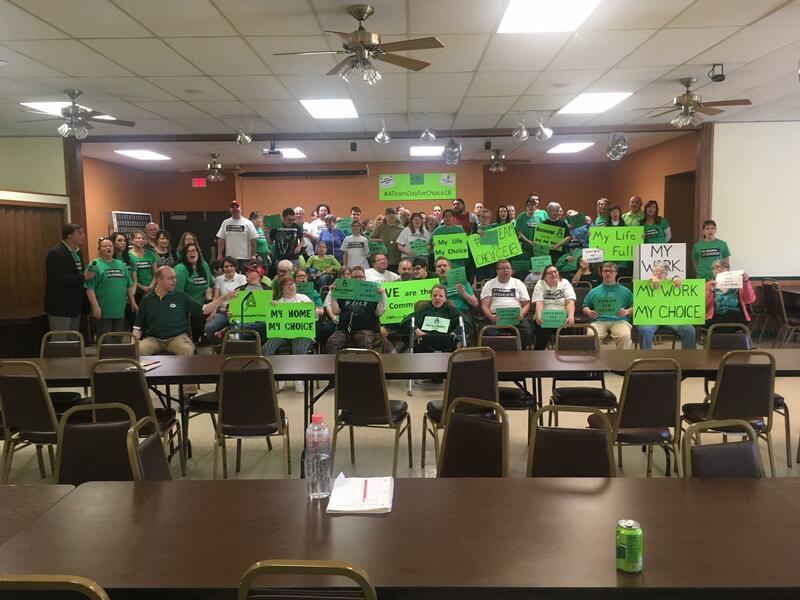 The A-Team started in Wisconsin to join individuals with disabilities and their family members to advocate in a grassroots effort, create awareness in the community and advise others to ensure service choices are protected and sustained. The Workplace Choice and Flexibility for Individuals with Disabilities Act (H.R. 5658) continues to gain momentum in Congress! The bill stops the presumption in the definition of competitive integrated employment that is blocking many Vocational Rehabilitation offices from referring people with disabilities to good jobs under the AbilityOne and State Use programs. This bill is one step toward our collective goal of increasing job opportunities and choices for people with disabilities!